New Hampshire securities regulators fined LPL Financial $3.6 million for allegedly selling unsuitable real estate investments to elderly clients. 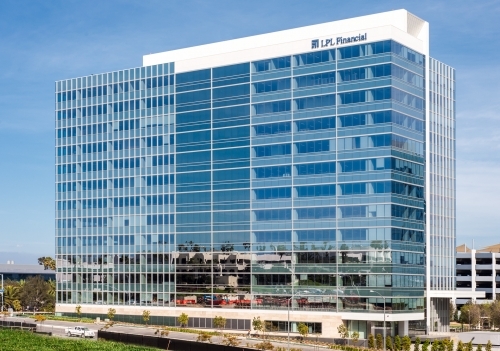 According to the New Hampshire Bureau of Securities Regulation, since 2007, LPL has made 48 sales of nontraded real estate investment trusts, totaled approximately $2.4 million. One of the investors was an 81-year-old New Hampshire resident who invested $253,000 in the nontraded REIT from LPL in January 2008 and subsequently lost a substantial amount on the product, which typically is illiquid and comes with high fees. A nontraded REIT is considered to be a risky investment for elderly clients. In the New Hampshire matter, LPL clients held a higher percentage of their portfolios in uncertain alternative investments than what was allowed by LPL's internal rules.